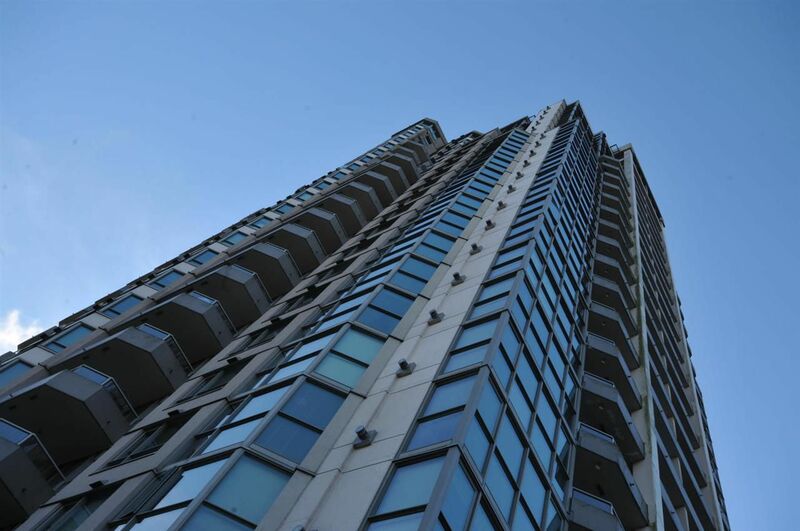 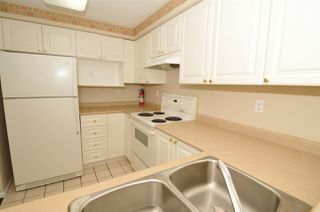 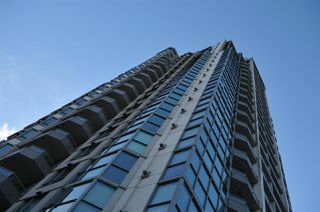 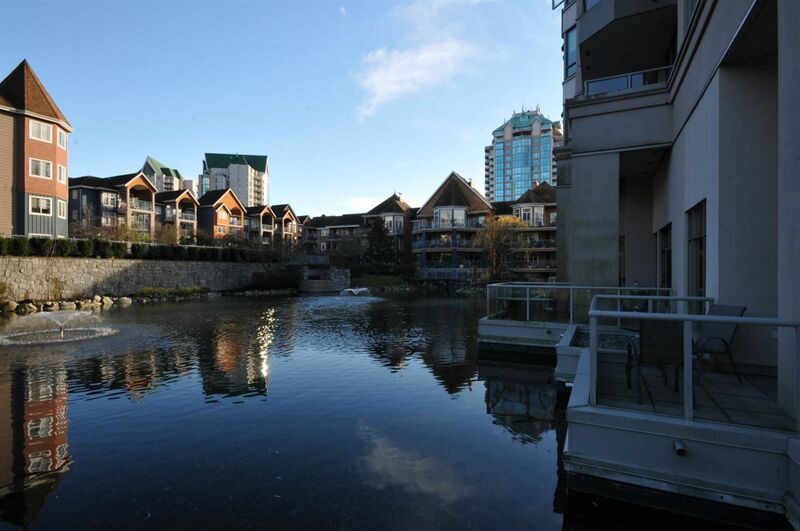 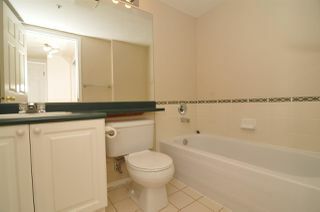 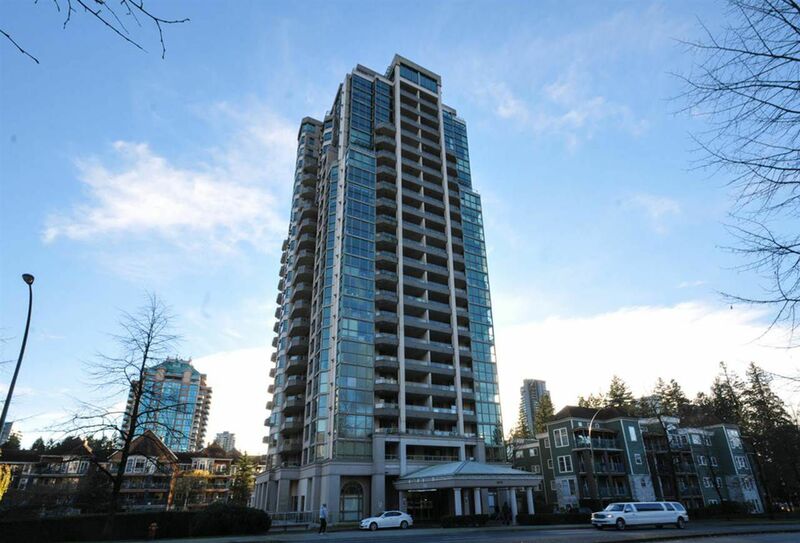 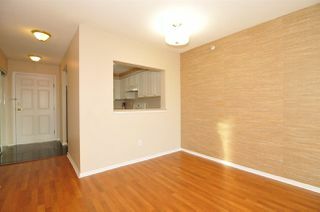 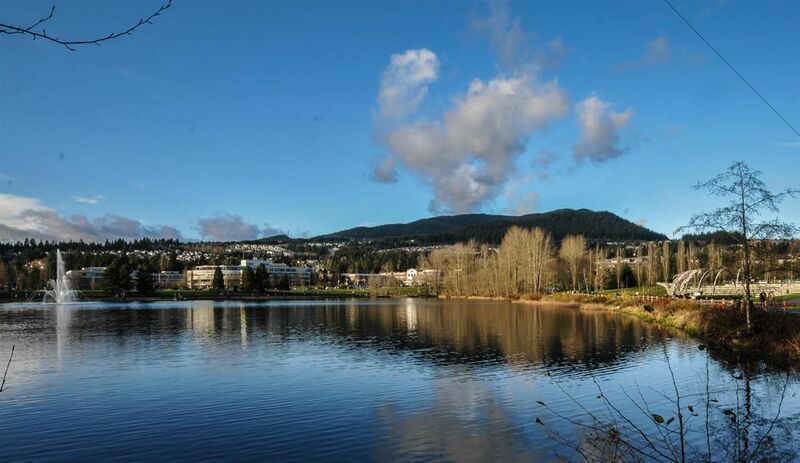 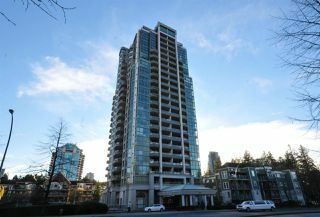 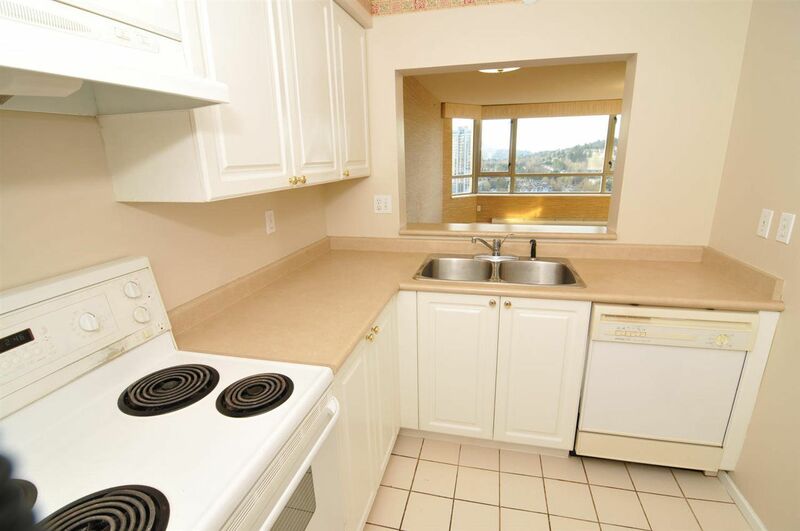 Desirable Lakeside Terrace, 2 bedrooms, 2 full bathrooms West facing unit with functional floor plan. 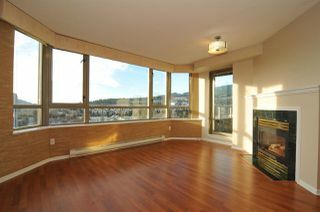 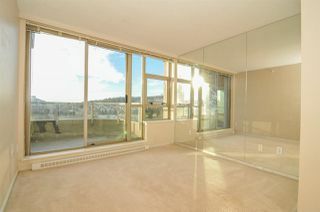 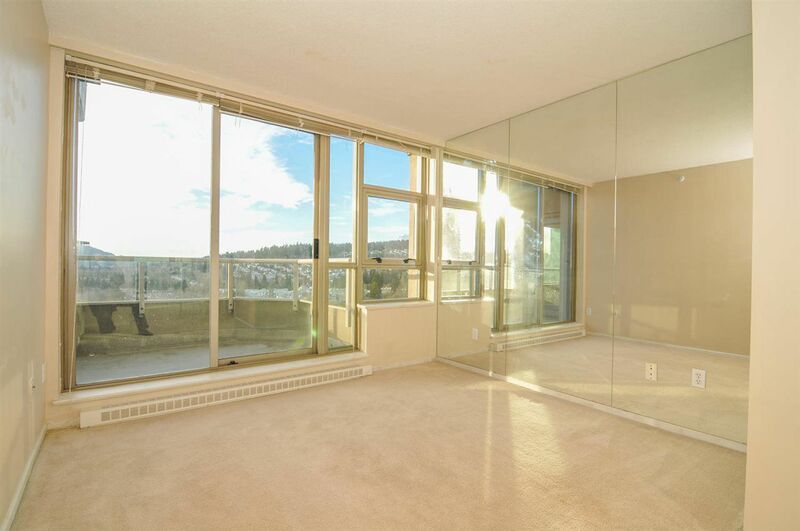 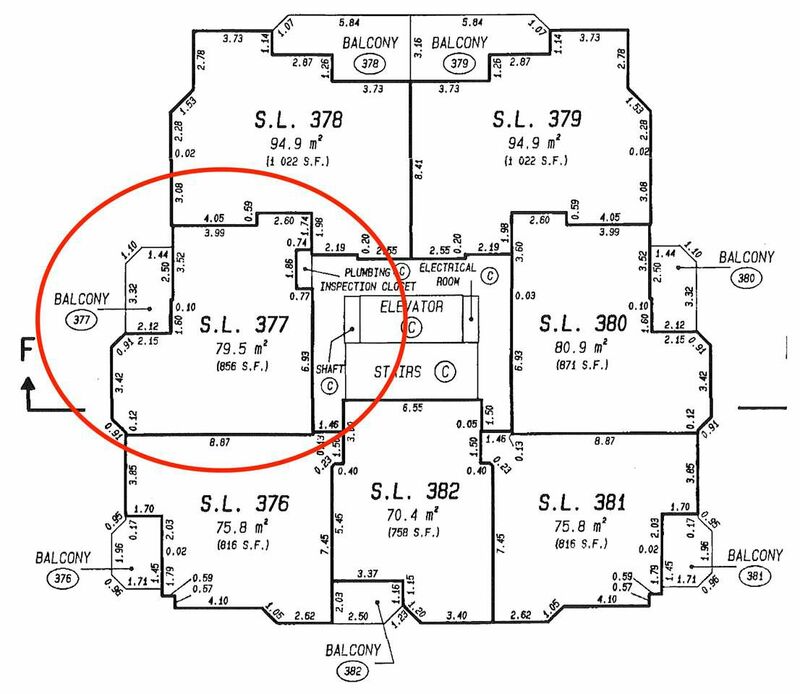 Living room has GAS FIREPLACE (included in maintenance fee), large windows with access to balcony. 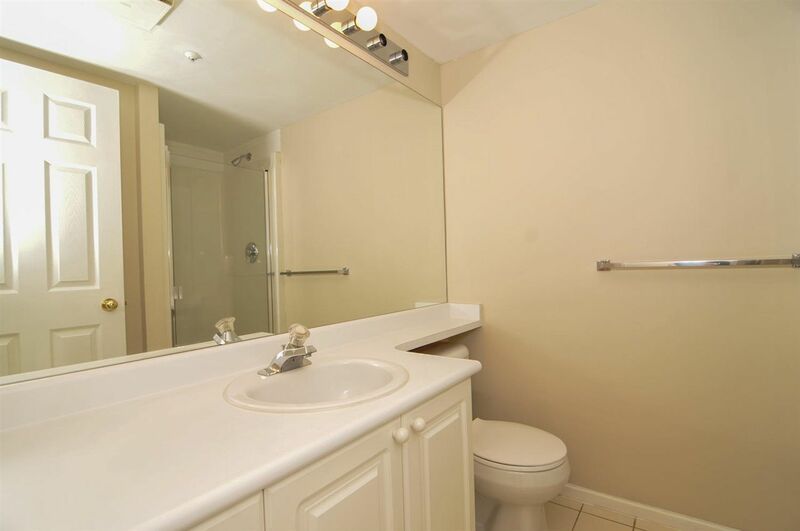 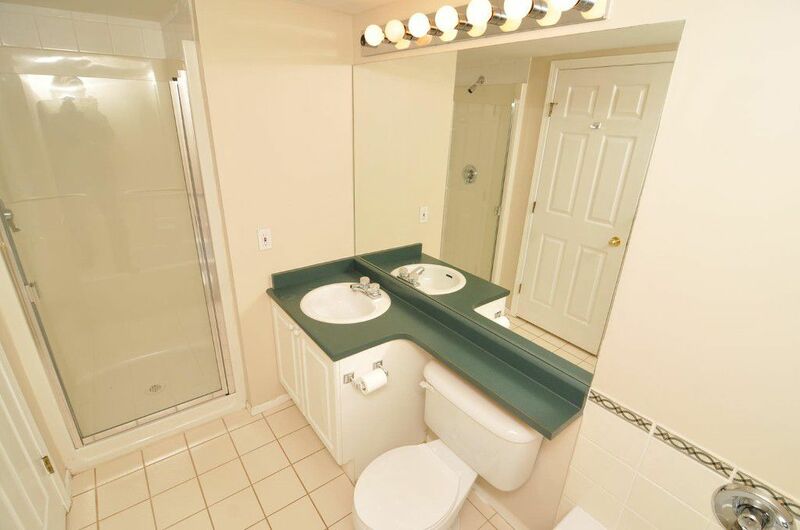 Spacious master bedroom, sliding doors to deck full 4 piece ensuite with stand alone shower. 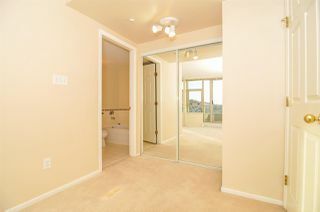 Well laid out 2nd bedroom is perfect for child or home office. 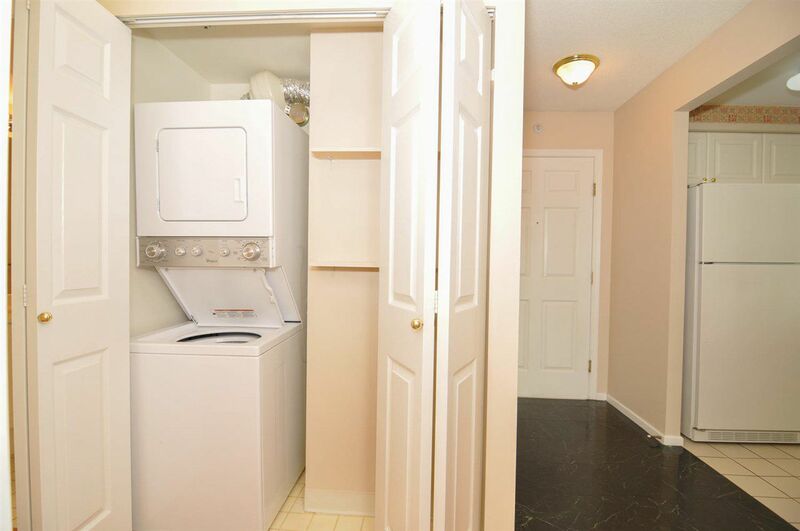 Not to mention 1 parking/1 storage. 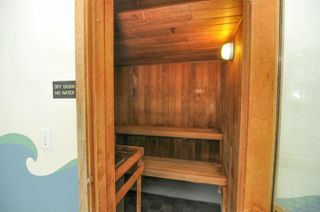 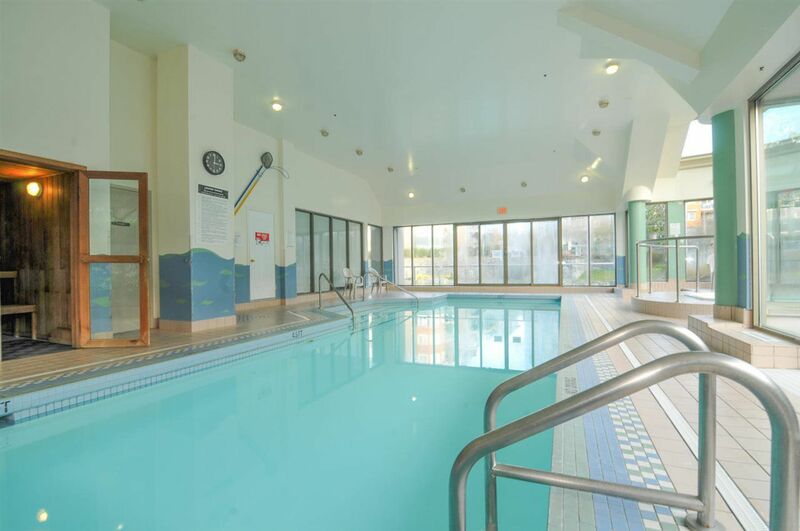 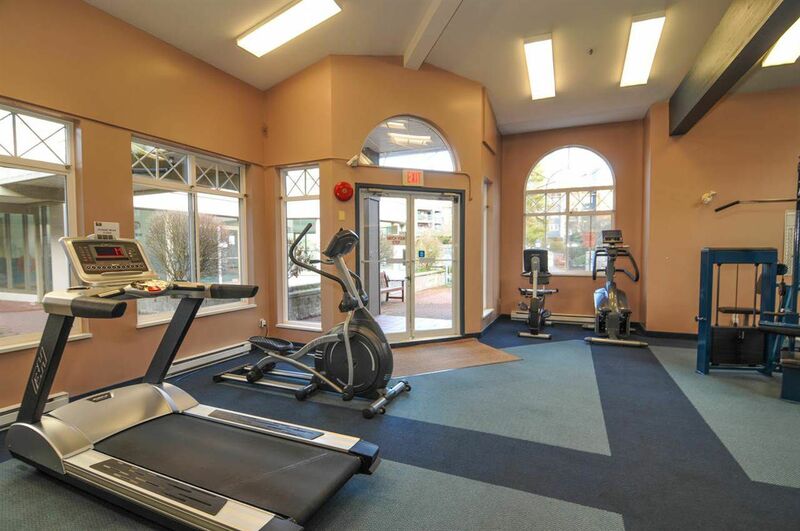 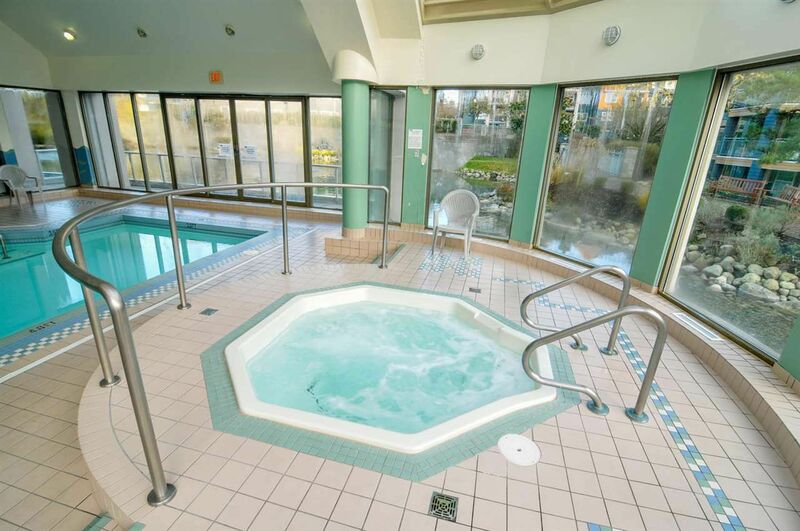 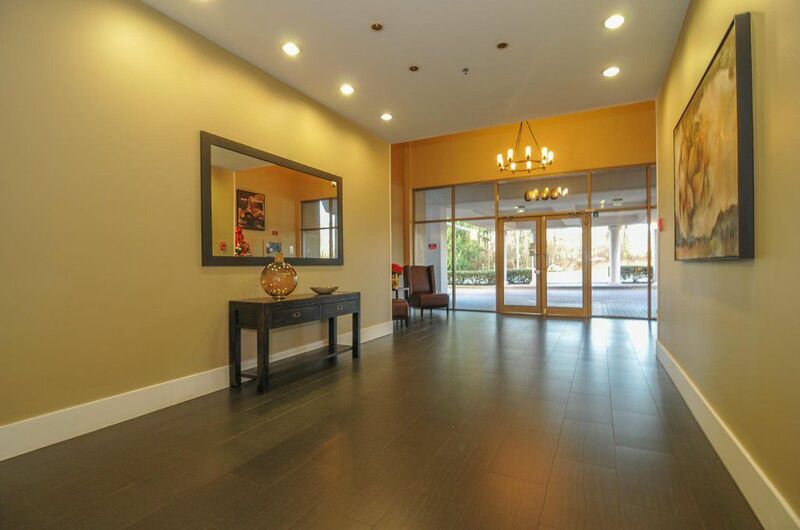 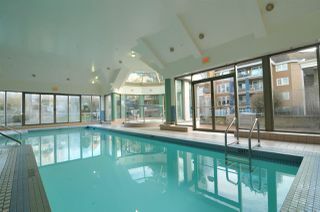 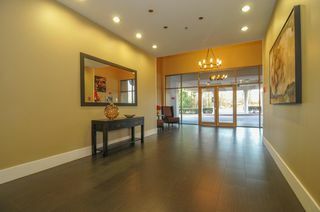 Great amenities: Indoor pool, Sauna, Jacuzzi, gym, guest suite and party/meeting room. 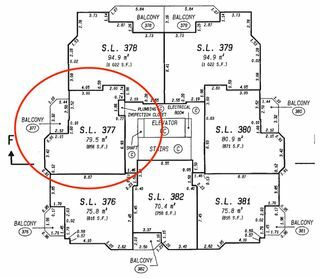 You are close to everything! 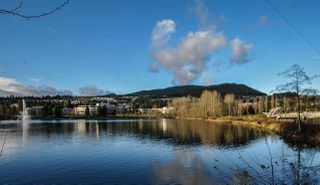 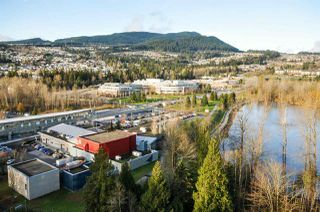 Shopping at Coquitlam Centre, Library, Douglas College, walking trails at Lafarge Lake, West Coast Express and new Skytrain.